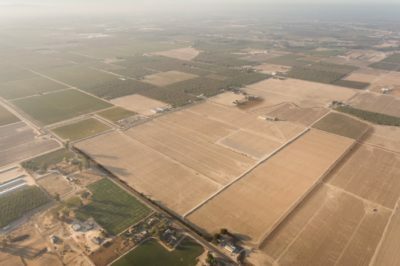 Espinoza Farm is located near the City of Delhi in Merced County. 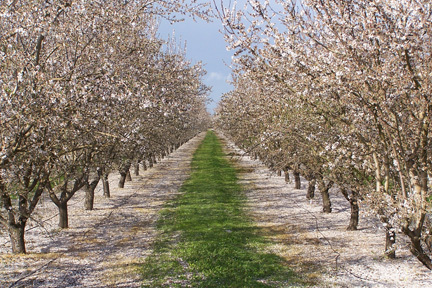 These beautiful 39 acres produce almonds and peaches and were purchased by the Espinoza Brothers in 1998. 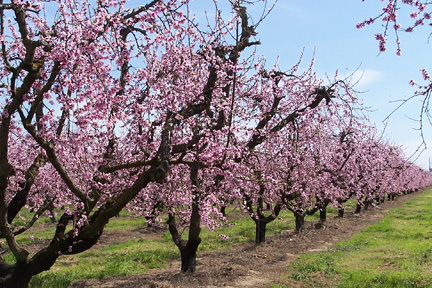 Working on the family farm gave them a great appreciation of the hard work it takes to produce a crop and the importance of Central Valley farmland. 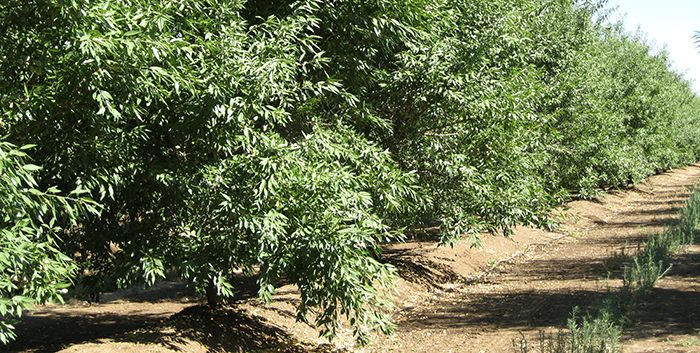 This awareness was their motivation for conserving their farm, and the land was permanently protected in April 2008.